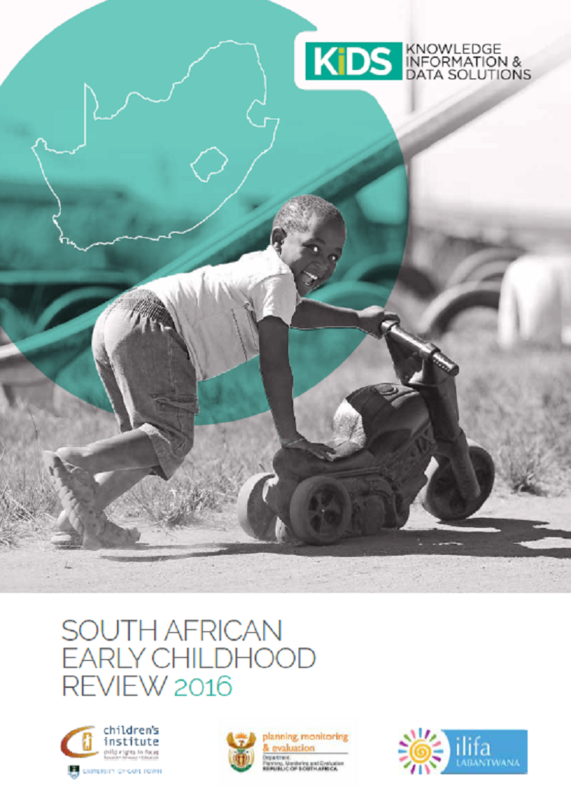 The South African Early Childhood Review is an annual publication presenting information on the essential components of the comprehensive package of early childhood development services. This review includes data and commentary on over 40 carefully selected data indicators on the status of children under six, as well as service delivery progress across five domains. 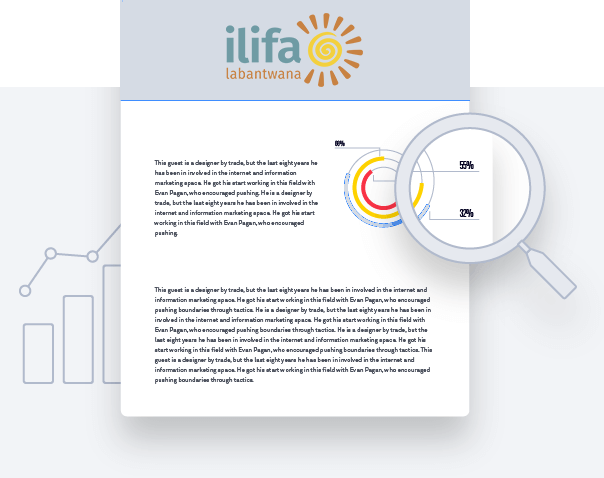 The South African Early Childhood Review 2016 is a joint publication between Ilifa Labantwana, the Children’s Institute at the University of Cape Town, and the Department of Planning Monitoring and Evaluation (DPME) in the Presidency.